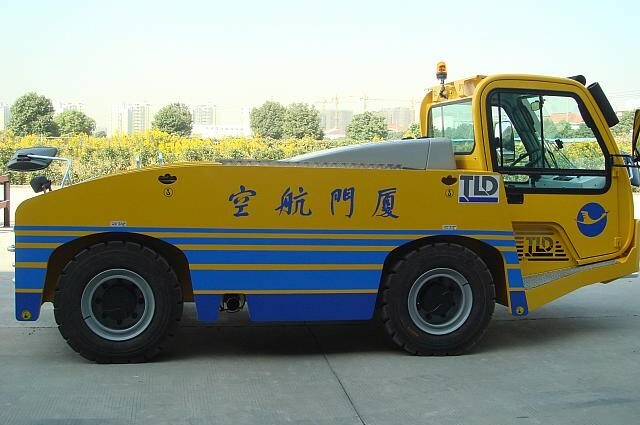 The JCT-Series are heavy duty tow tractors of 6 tons for cargo and light aircraft handling, pushback and demanding industrial application with ergonomically designed driver station for long distance towing. 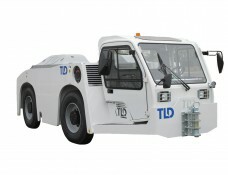 The JCT tractors offer a drawbar pull from 3500 daN (7716 lbs) to 4500 daN (9920 lbs). 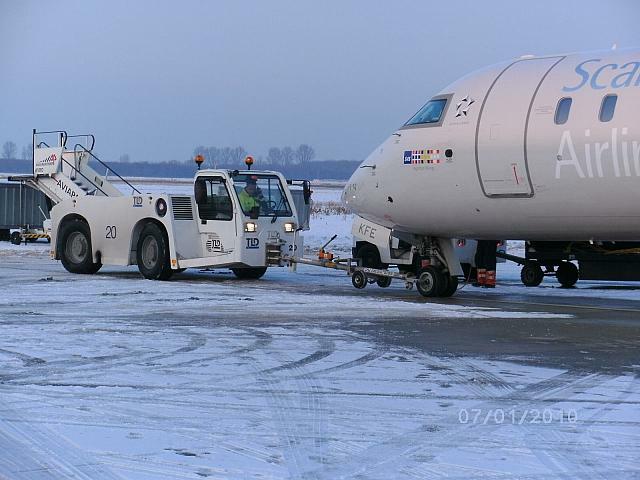 The TMX-150 aircraft towing tractor, with a maximum draw bar pull up to 12 000 daN (27,000 lbs), is designed to perform push and pull operations on narrow and medium body A/C, (as CRJ100 to 900ER, ATR 42/72, BAE 146, Embraer 135 to 190, Saab 2000, Fokker 70/100, B717, B727, B737, B757, B767-200 to 300ER, DC9 and MD80 to 95, A318, 319, 320, 321, A300 and A310, and other aircraft). 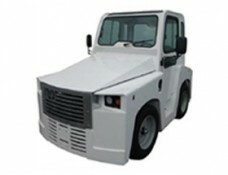 Its ergonomic design provides agility and visibility. 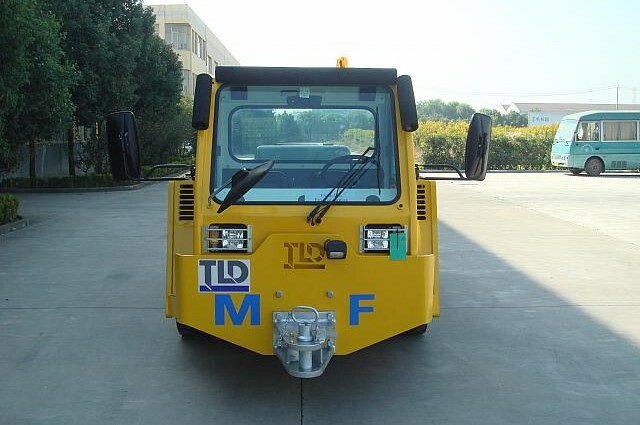 TLD’s high standards of build and component quality make the TMX-150 a durable and reliable tractor. 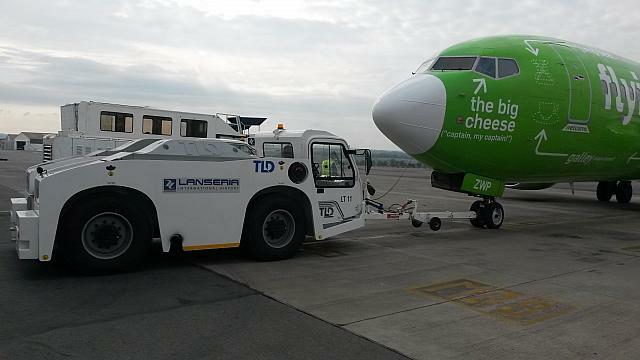 The TMX-250 aircraft towing tractor, with a maximum draw bar pull up to 18600 daN, is designed to perform push and pull operations on narrow and medium body A/C, (as CRJ100 to 900ER, ATR 42/72, BAE 146, Embraer 135 to 190, Saab 2000, Fokker 70/100, B717, B727, B737, B757, B767, DC9 and MD80 to 95, A318, 319, 320, 321, A300, A310, A330, and perfect for coming aircrafts as A350-900 and B787 ). 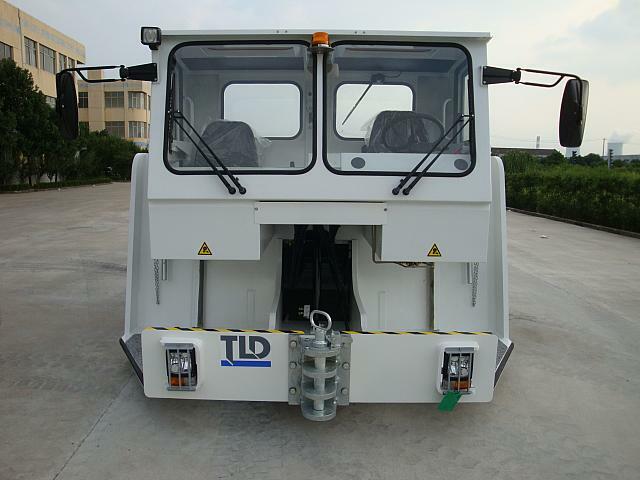 TLD’s high standards of build and component quality make the TMX-250 a durable and reliable tractor. 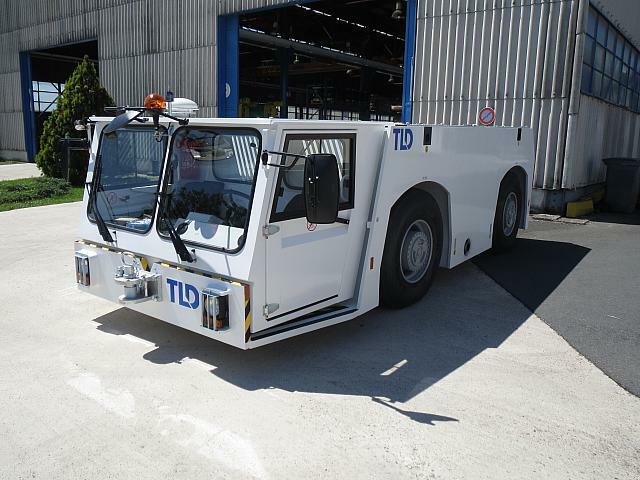 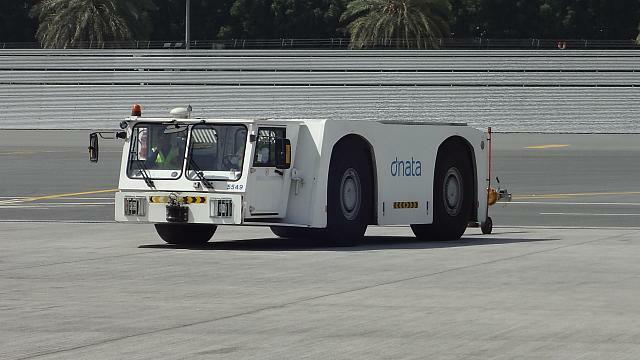 The TMX-350 aircraft towing tractor, with a maximum draw bar pull up to 21 000 daN, is designed to perform push and pull operations from narrow to wide body A/C up to 300T (perfect for upcoming aircrafts as A350 and B787 ). 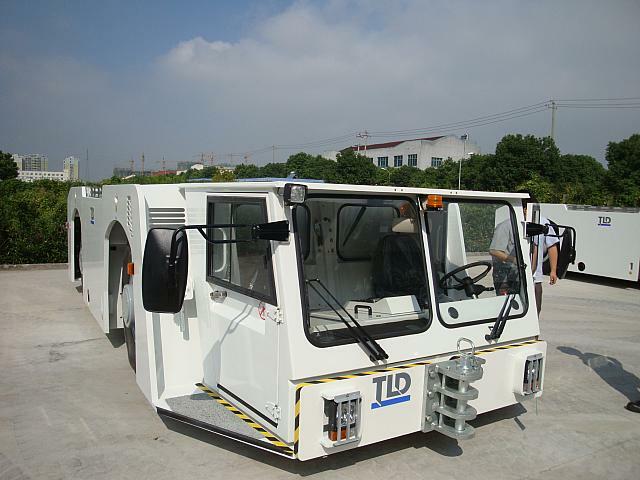 TLD’s high standards of build and component quality make the TMX-350 a durable and reliable tractor. 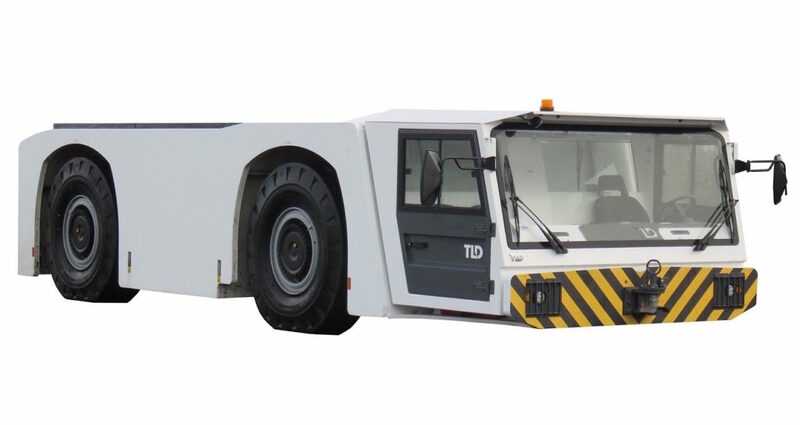 The TMX-400 aircraft towing tractor with 4 wheels steer and 4 wheels drive, has a driveline capability of 24 500 daN (55 000 lbs). 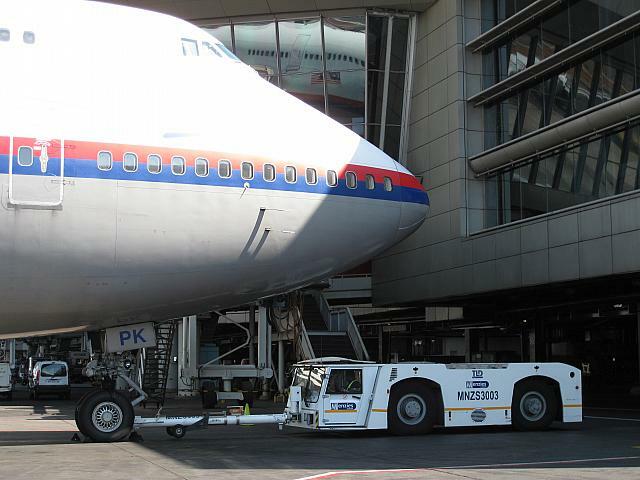 It has the ability to perform push and pull operations on aircraft up to Boeing 747. 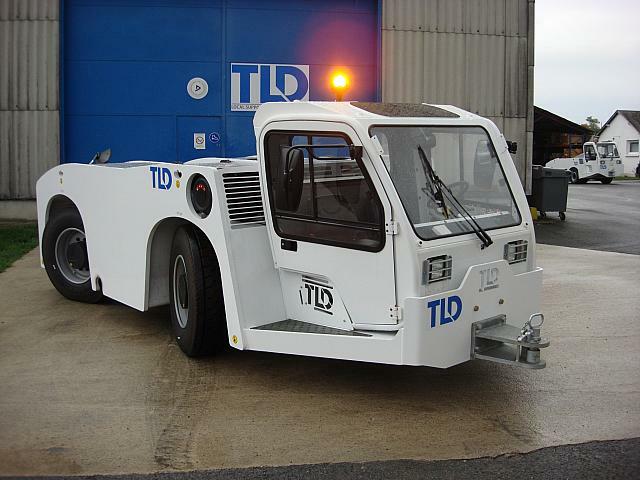 TLD’s high standard of build and component quality make the TMX 400 a durable and reliable tractor. 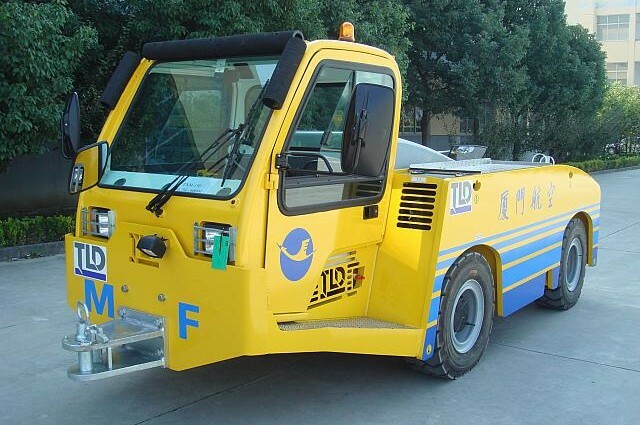 The TMX-550 is an aircraft tow bar tractor, gross weight ranging from 55 to 62 metric tons, with a maximum drive-line capability of 370 kN (83,200 lbf). 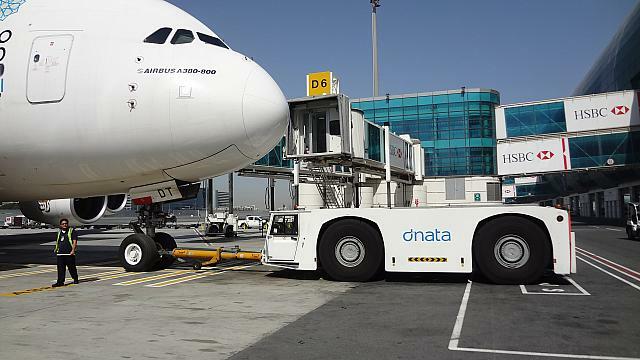 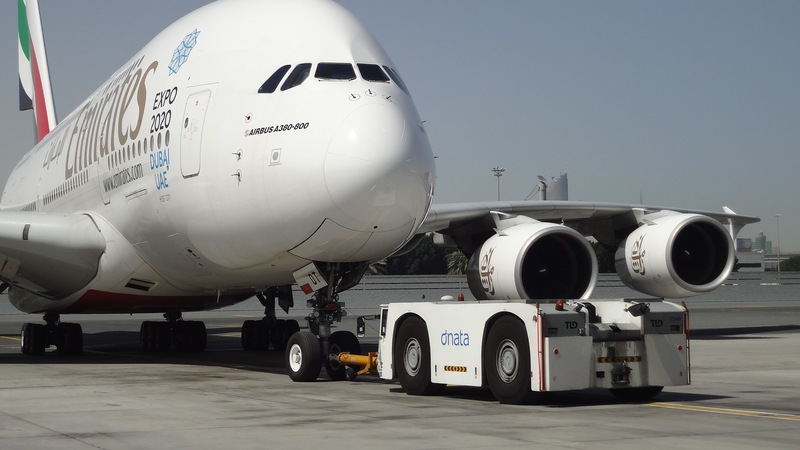 It is designed to perform push back and towing operations up to Boeing B747-800 and Airbus A380. 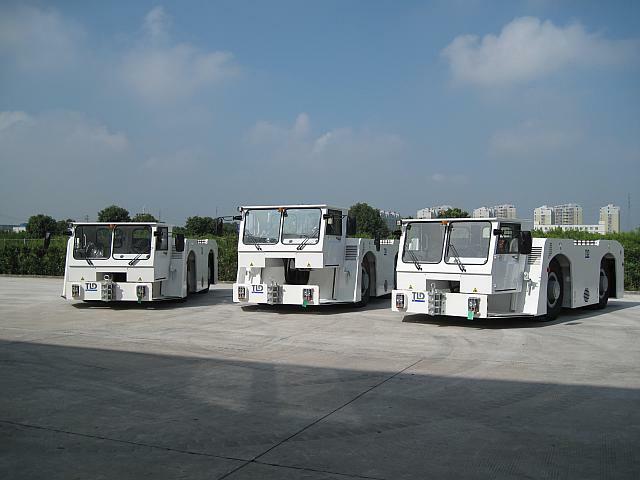 Its spacious & ergonomic driving station, efficient suspension and cab insulation bring comfort and visibility, safety and ease of use to operators. 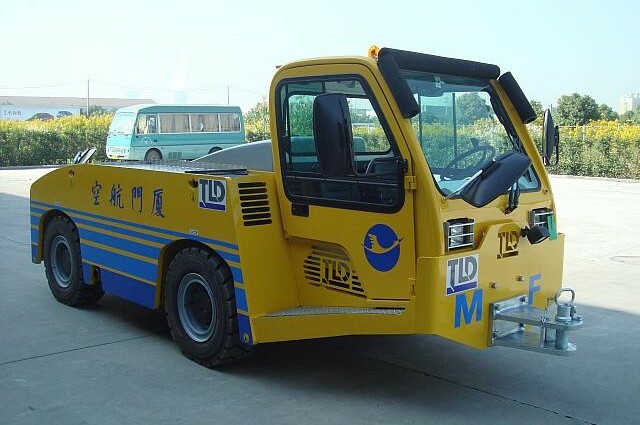 With its simple design and increased reliability, TMX tractors offer low operating cost and high availability for operations. 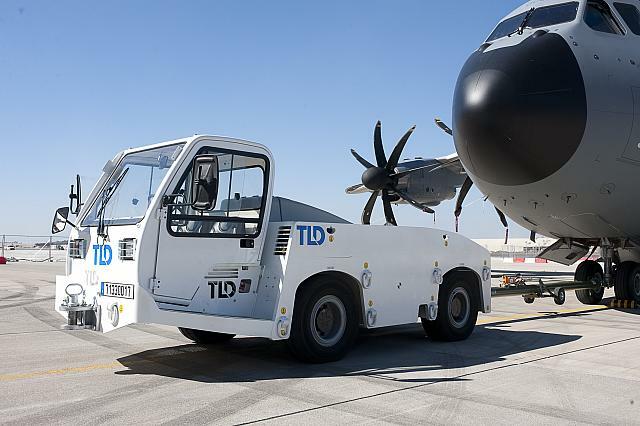 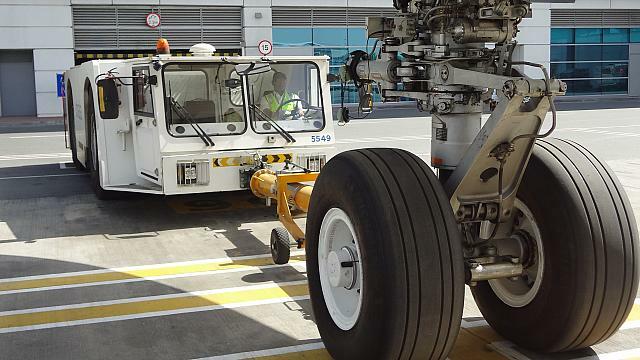 The TMX-650 Aircraft Towing Tractor, mass ranging from 55T to 70T, with a maximum driveline capability of 46 000 daN (105,660 lbs) is designed to perform push back and towing operations on medium and wide body aircrafts (like B767, B777, B747, A300, A310, A330, A340, A380). 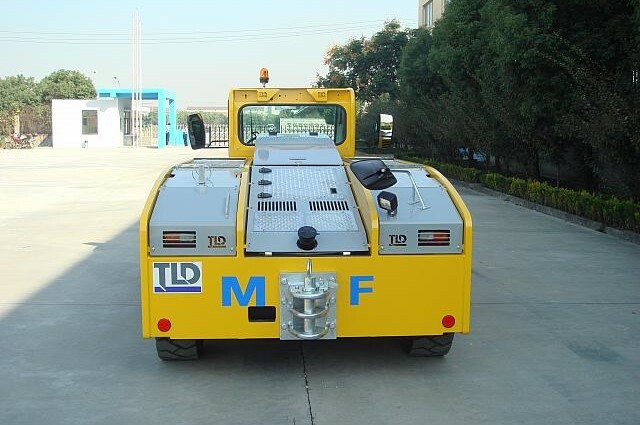 TLD’s high standards of build and component quality make the TMX-650 a durable and reliable tractor.